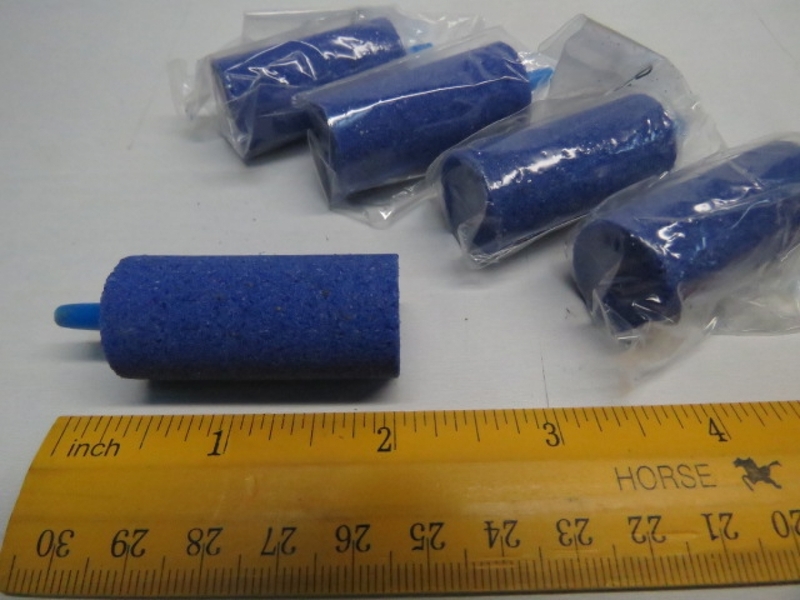 Home › Air Stone Cylinder 2"
will help improve your plants growth by adding oxygen to the nutrients in your hydroponic, aquarium, or waterfarm systems. It releases thousands of bubbles that aerate water and transport toxins from water near the substrate to the surface for dissipation. Air stones will extend the life of your nutrient solution, help keep roots healthy, and promote exceptional growth. For use with 3/16-inch diameter tubing.